SKU: G1111740. 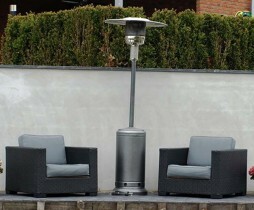 Categories: Fireplaces and Heating, Electric Fireplaces. 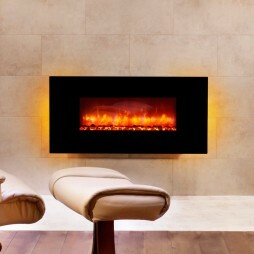 Tags: cocoon, eco, electric, fireplace, fireplaces, hanging, heat, heater, heating, living, living room, malta, wall.